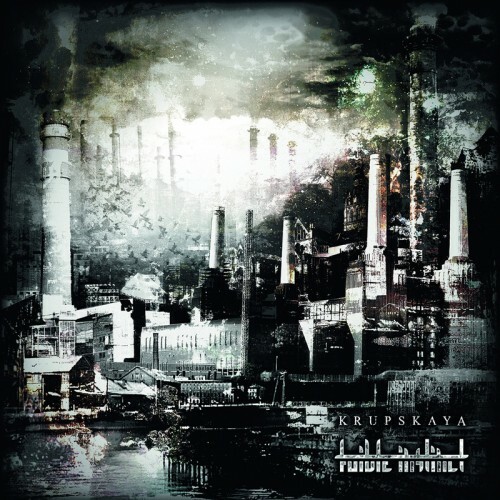 After years of silence, Stoke-on-Trent's Avant-Grind Noisefreaks KRUPSKAYA are back with a bang. 4 Tracks of relentless grindcore with math and noise influences, samples and mad chaotic blastbeats. FOIBLE INSTINCT from Kiev convince with 5 Songs of brutal Old School Grindcore.